Oshry took to Twitter to celebrate the milestone, where he provided some interesting sales figures compiled after the game properly launched. Dusk pulled in 8,000 pre-orders and sold 22,000 copies during early access, eventually selling an additional 40,000 after releasing in December 2018. He attributes the continued success in part to the Steam Winter Sale coniciding with the game's 15 percent launch discount. "Launching before the Steam Winter Sale and extending the discount through the sale was a huge part of our successful launch," he tweeted. 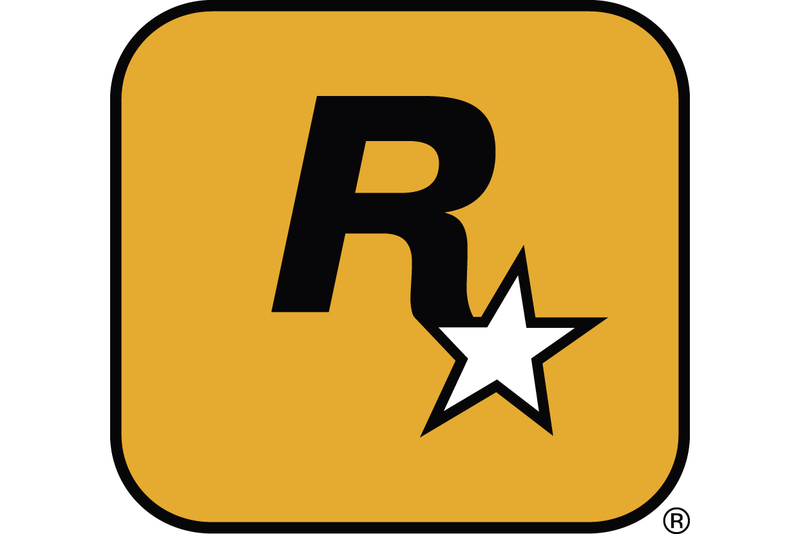 The game sold an average of 1,100 copies per day during the sale, and between 200-500 per day at the game's full price on average since the sale ended. In closing, Oshry mentioned that the game was on 105,000 wishlists on Steam at its launch, and is currently on around 180,000. Wishlishts are a big factor for determining player interest on Steam, and Oshry pointed out that Dusk's conversion rate from wishlish to purchase was around 15 percent.